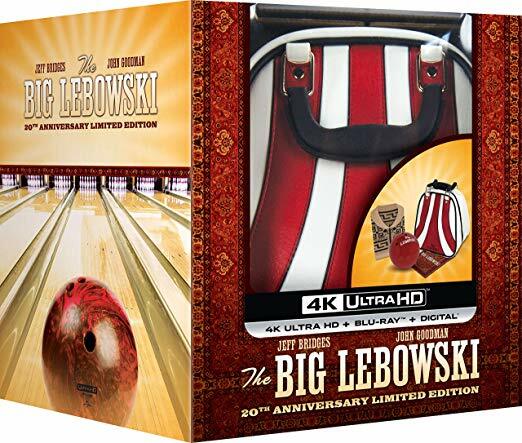 Get ready for a laugh in the cult-classic comedy that has captured everyone’s hearts when The Big Lebowski 20th Anniversary Limited Edition debuts for the first time ever on 4K Ultra Combo Pack that also includes Blu-ray and Digital via the digital movie app MOVIES ANYWHERE on October 16, 2018, from Universal Pictures Home Entertainment. 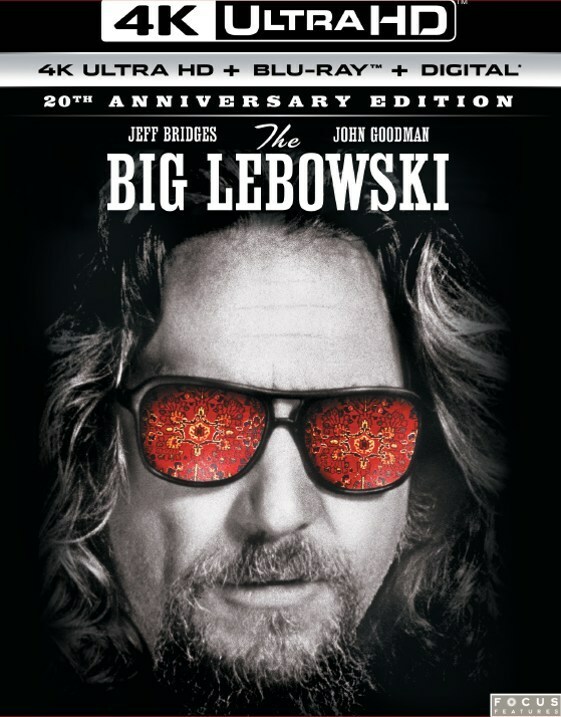 Fans can relive the hilariously freewheeling plot of one of the most beloved films of all-time with the twisted crime-comedy starring Jeff Bridges (Crazy Heart, True Grit), John Goodman (10 Cloverfield Lane, Argo), Julianne Moore (The Hours, Still Alice), Steve Buscemi (Fargo, Ghost World), Philip Seymour Hoffman (The Master, Capote) and John Turturro (Barton Fink, Fading Gigolo). 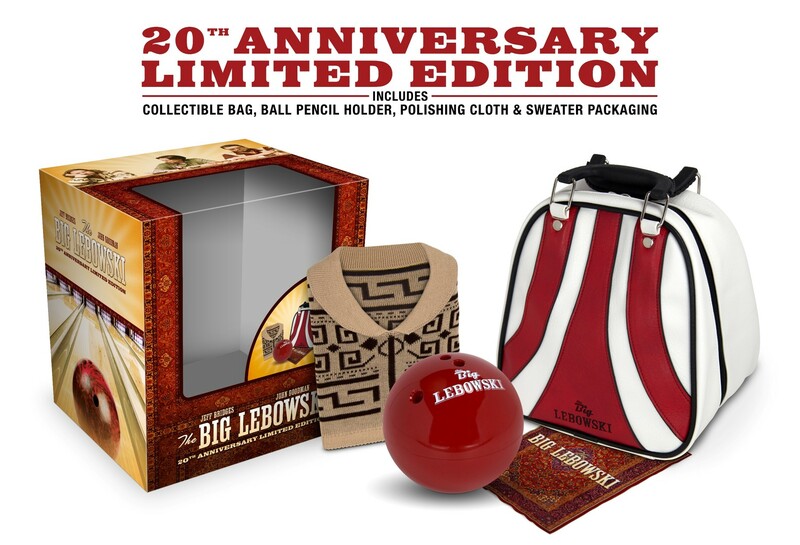 The Big Lebowski 20th Anniversary Limited Edition is the perfect gift for any fan and the exclusive set includes a collectible bag, bowling ball pencil holder, polishing cloth and sweater packaging offering an experience like no other to look back on the cultural phenomenon of The Dude in the “#1 cult film of all time” (The Boston Globe). From the Academy Award-winning Coen brothers, The Big Lebowski is a hilariously quirky comedy about bowling, a severed toe, White Russians and a guy named…The Dude. Jeff “The Dude” Lebowski doesn’t want any drama in his life…heck, he can’t even be bothered with a job. But, he must embark on a quest with his bowling buddies after his rug is destroyed in a twisted case of mistaken identity.